Shouldering the cost of translating a book (books), where your name / the name of your company will be printed. Shouldering the cost of printing one or more of our books (you will have the chance to choose) Where your name/the name of your company will be printed. Buying a collection of books with its beautiful book case to give as a gifted to an Arab educational institution. 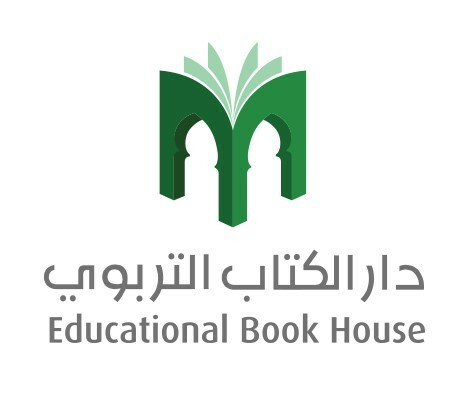 Participating in the establishment of educational libraries in some schools in the Arab world (e.g. four counties each year). Helping in the translation of some books with pay / withoutpay.